The airline designed for millennials from Air France that's been in operation since December 2017, has introduced something called Cosy Joon, which is especially for families with young kids. The airline has already carried more than three million customers in Europe and worldwide from its Paris-Charles de Gaulle base has come up with this brand new service that uses a few rows of modular seats aboard its Airbus A340 long-haul jets that can transform into a bed or play area for small children. 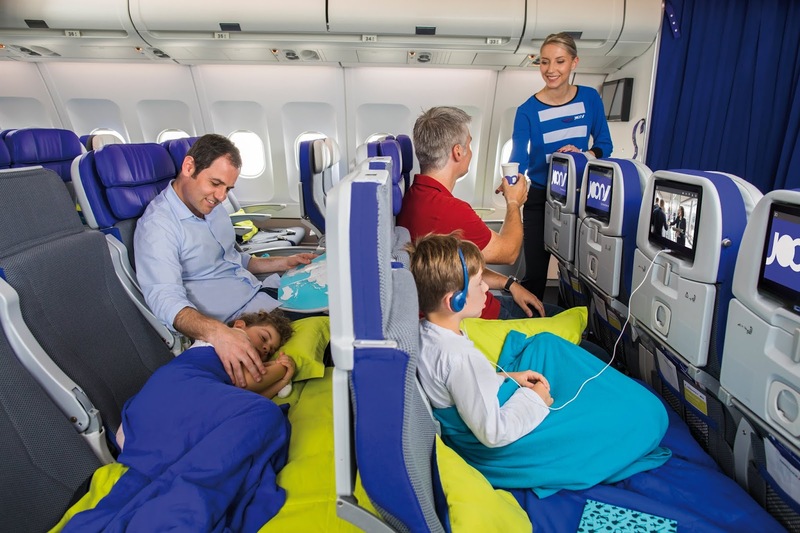 In some rows of four seats on the Joon Airbus A340, two adjacent seats can now be transformed into a play area or a cosy bed for up to two children. This innovative way of making spaces involves a member of Joon's cabin crew converting the seat headrest where the child is sitting into an additional seat base which fills the space between the rows of seats. That way, it gives the little folk an area of approximately 105 x 76 cm on two adjacent seats. 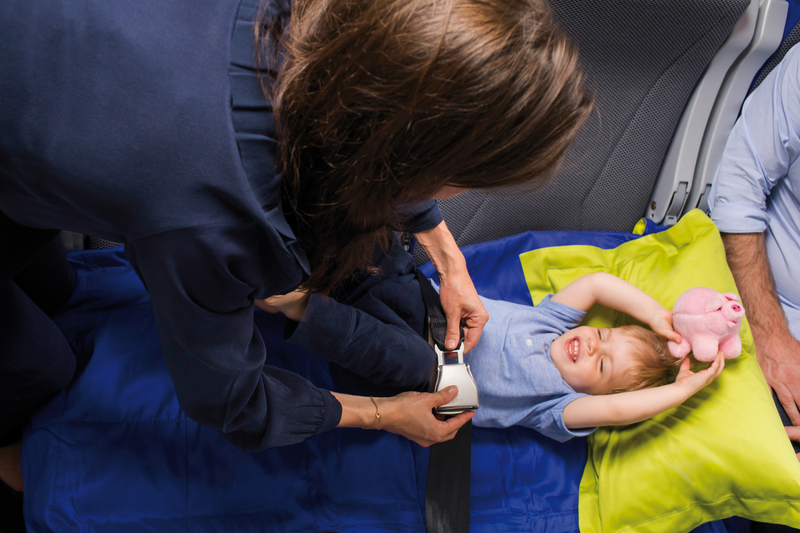 An overlay mattress and a seat belt extension is also provided by the crew. 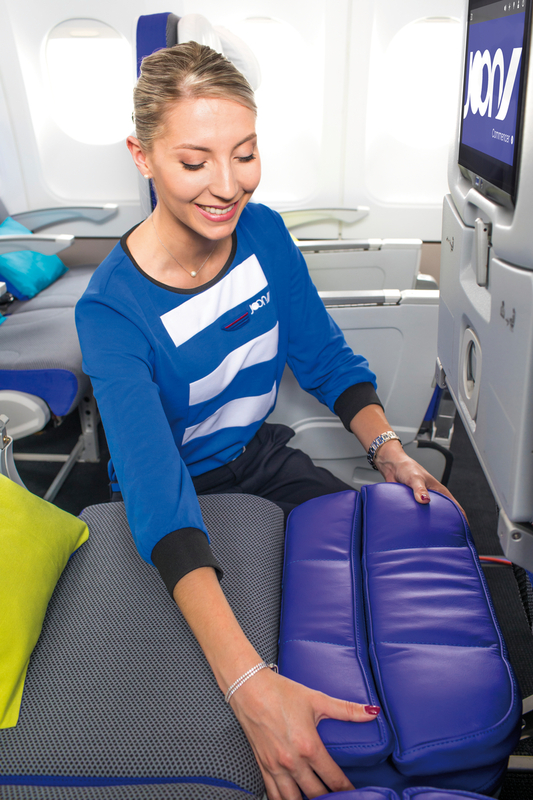 The carrier has fitted a total of 16 Cosy Joon seats on its A340's which are available for the long-haul flight and families can book them up to 55 hours before flight departure in the same way as a standard seat for €20 including VAT per seat. Cosy Joon is free for Flying Blue Silver, Gold and Platinum members and their families listed on the same booking file. Booking these seats is free of charge if you check in online 30 hours before the flight, of course, subject to availability. Sadly, Cosy Joon is not available for adults to use by themselves, its just the little, little ones, its only recommended for two children between 2 and 5/6 years old maximum. Cosy Joon is only for families with one adult and two young children or two adults and two young children.